WESTFIELD – Margarete J. Deso, 78, passed away peacefully on March 26. She was born February 26, 1941 in Guesfeld, Germany. Moving to the United States in 1963, Margarete began work at Cantell’s and later at St. Anne’s Country Club. She enjoyed knitting for her family and charities. 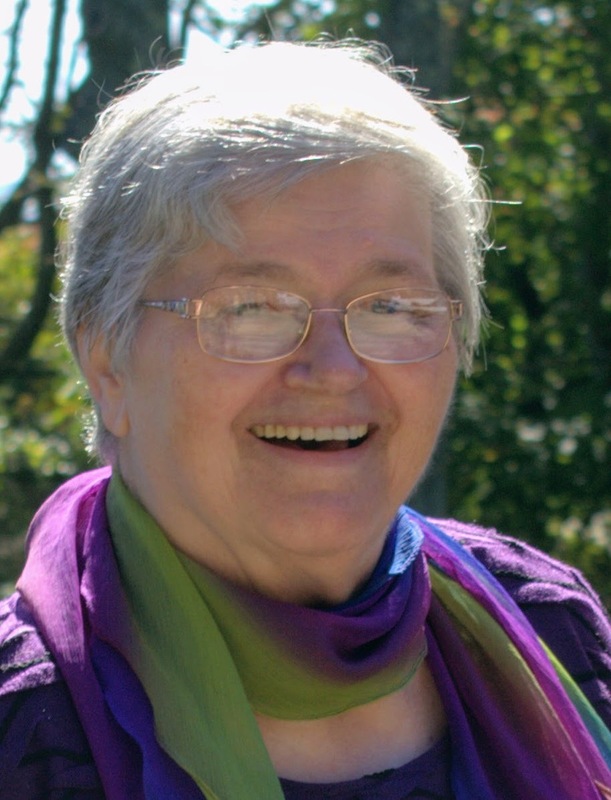 Margarete was a longtime member of Bethany Assembly of God. Her faith was her strength and joy, sharing it with many. Margarete leaves her daughters Gail Whigham Dufresne of York, Maine and her husband Michael, Tania Larson of Westfield and her husband Scott. She is survived by her siblings Maria Stevens of Westfield, Walli Tade of Kansas and Alfons Jooss of Germany. She will be missed by her granddaughters Jillian Dulude, Brianna Larson and Chloe Dufresne, as well as many loved nieces and nephews. Margarete was predeceased by her husband Raymond, sister Helga Lough, and brother Franz Jooss. She was happiest surrounded by family and will be fondly remembered. Services will be April 11 at Bethany Assembly of God in Agawam. Visitation 10-11am, Celebration of Life 11am, food and drink to follow. In lieu of flowers, donations may be made to the MS Society.